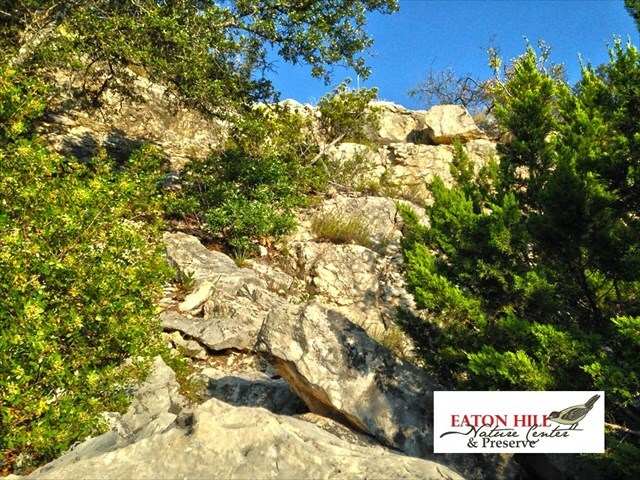 This cache is located near the"Native Village Quarry", on the West side of beautiful Eaton Hill Preserve in Sonora, TX. The trail is a little rocky at the end - but worth the walk for the views alone! 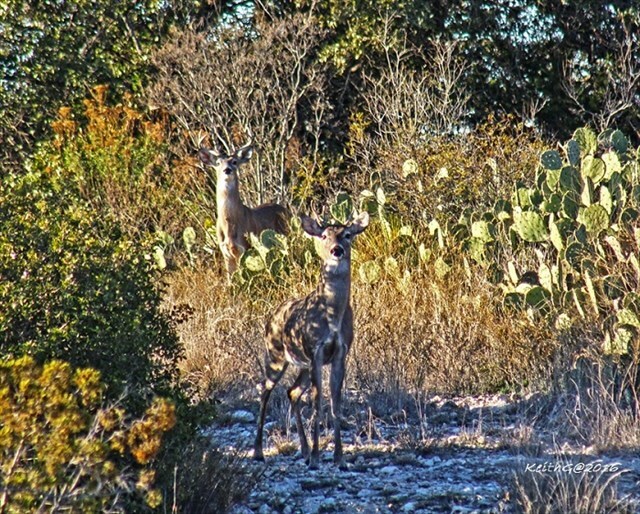 Fossils and great wildlife seen along the way. Treasures may be found! 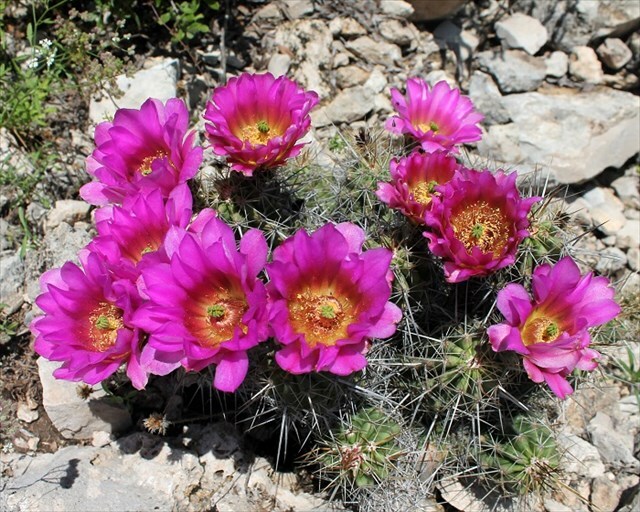 Eaton Hill Preserve is full of historical & geological sites, exposed fossils, primitive habitats - and is a popular Wildlife viewing destination. 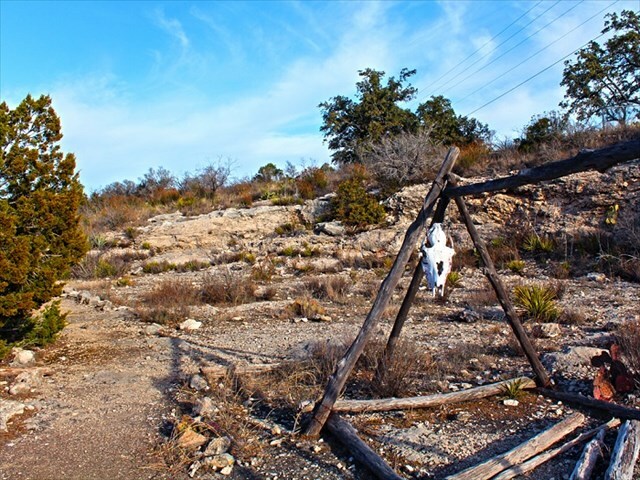 Infamous outlaws are said to have hidden out on this hill overlooking downtown around 1890-1905, thus the name "Outlaw Camp" for the cache. 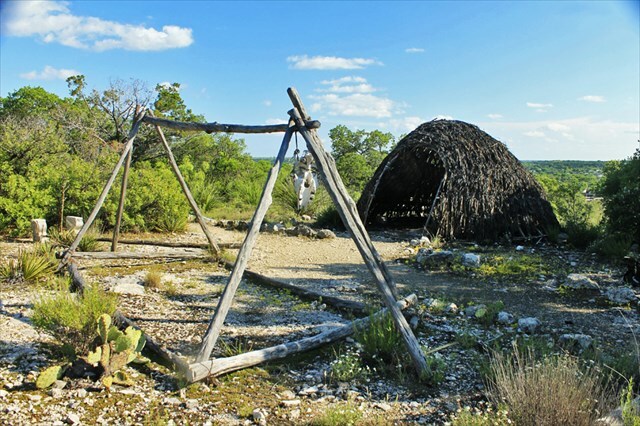 Native Americans of Central Texas lived on the hills in and around Sonora as well for several centuries, some interpretive displays for that period are in evidence on the Hill as well. 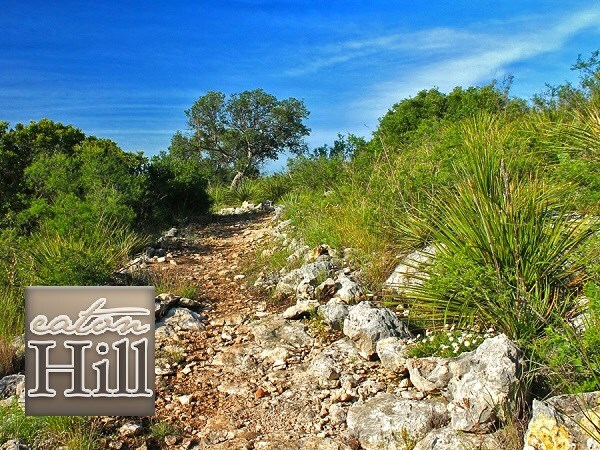 Start at the new Eaton Hill Nature Center at the top of City Hill Road to access the trails, get history on the area and enjoy the nature & history museum. Find out about new caches there too. Happy caching! !